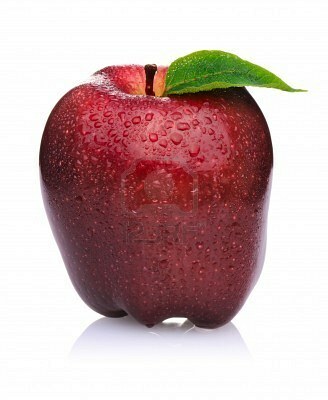 Home / EDU, FOOD / The APPLE of My Eye! Sometime red, sometimes green, but tastes just perfectly sweet. Yes, an apple it is. This pomaceous fruit has long been an edible treat for us humans. But now let’s take a closer look and discover some amazing facts about this fruit. 1. 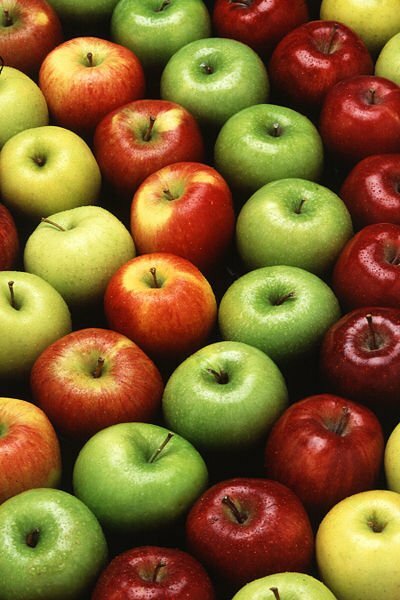 China is the biggest apple producer in the world. 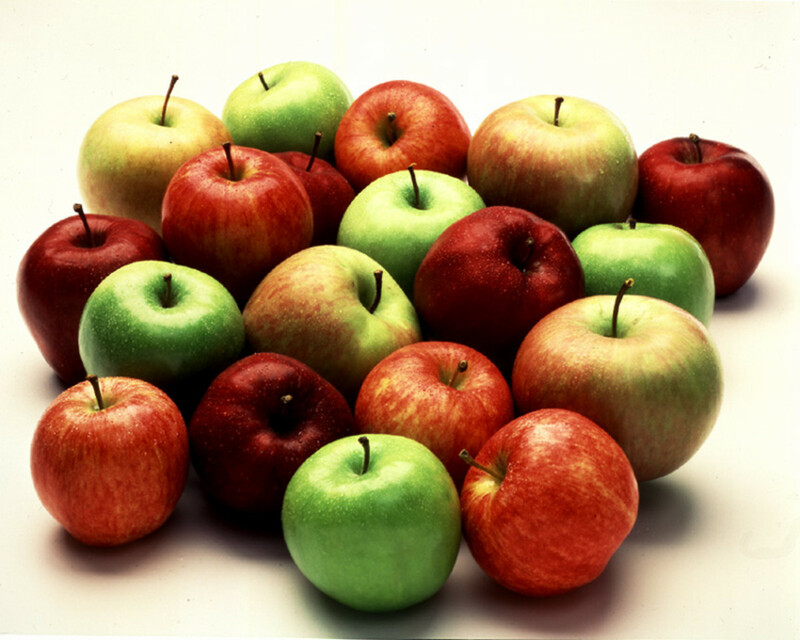 In 2010, around 40 million apples were grown in the said country. 2. 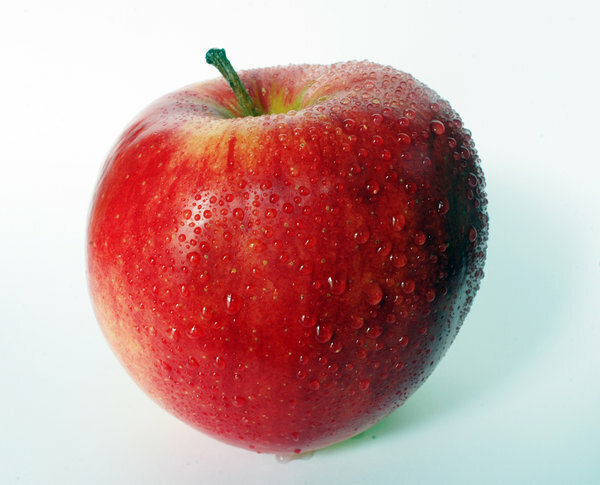 It’s binomial name is Malus domestica. 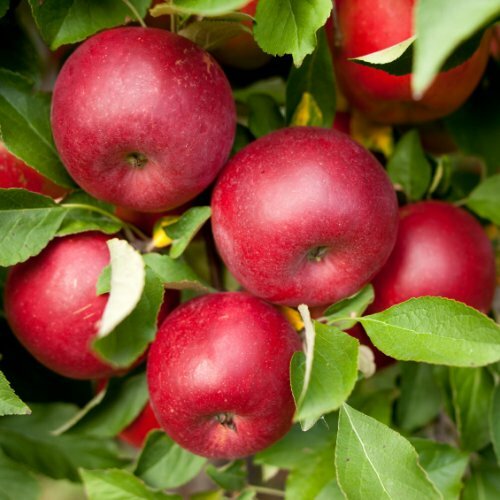 Other names are Malus communis, Malus pumila, and Pyrus malus L..
3. 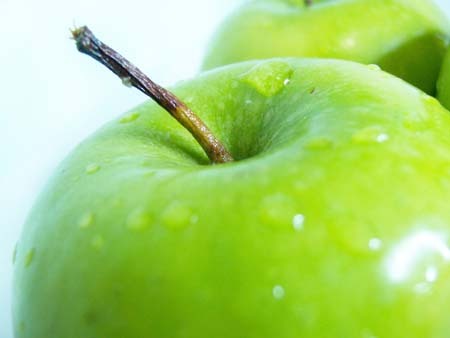 Malus sieversii is known to be its ancestor. It is said that this fruit tree has its origins in Central Asia. 4. It was only in the seventeenth century that this fruit was introduced to North America. 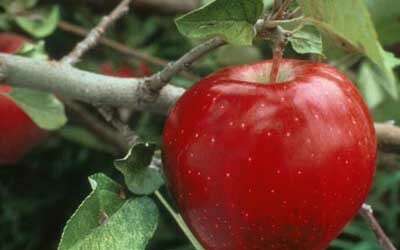 Reverend William Baxton planted the first apple orchard in the US.